Welcome to Glacier Bay Cottage. 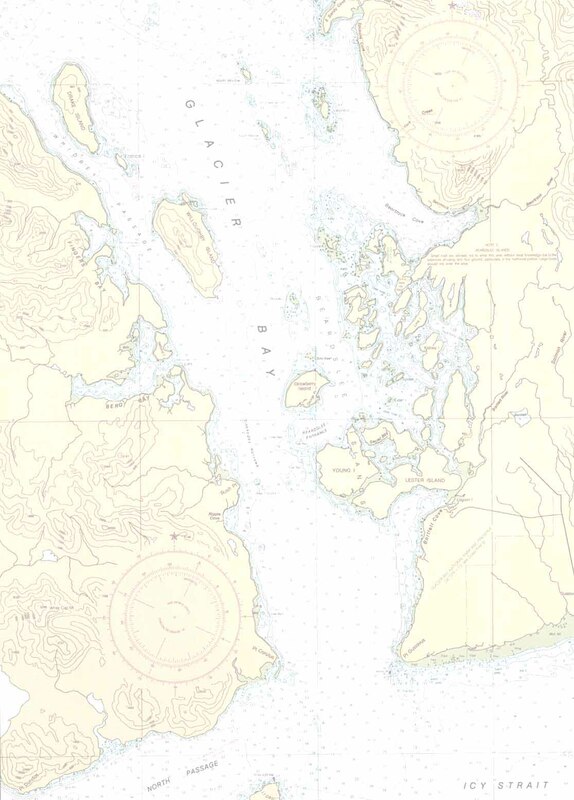 We are located in Gustavus, Alaska, the gateway to Glacier Bay National Park. Our specialty is catering to the independent traveler. Glacier Bay Cottage is conveniently located in the center of Gustavus at the "Four Corners" but is also very private and rural. Outside your window you'll find two donkeys in our pasture, plus spruce and willow trees. It is a very short walk to restaurants, grocery stores, coffee shop and a gallery as well as to a quiet river, ocean beach, and hiking trail. 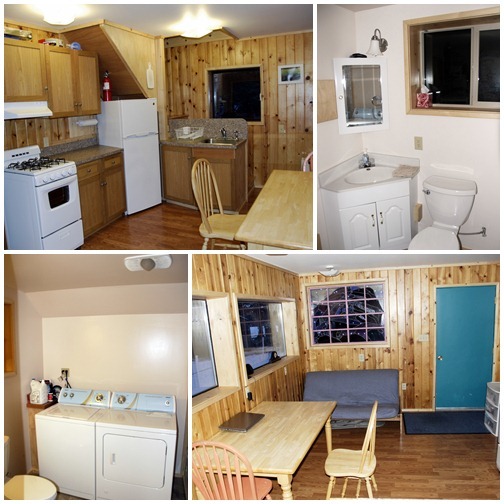 Glacier Bay Cottage is a small two story house with a full bath, including a tub, washer dryer and a full kitchen/living room on the first floor. The second story is a bedroom with a double bed and a single bed. The sofa in the living room also converts into a bed. Available for your use are bikes for biking the flat roads leading from beach to forest and to Glacier Bay National Park and Preserve.